At long last, Dallas Design District restaurant Sassetta is fulfilling its original mission of being an "all-day cafe" and going the full nine yards by opening for breakfast, lunch, and dinner. This means it's open all day, every day, from 8 am-10 pm Sundays-Thursdays, and 8 am-11 pm Fridays and Saturdays. All the hours! This means you can now stop in for a café-style breakfast, working lunch, early-afternoon cocktail, or festive night out. All the meals! Owned and operated by Joule Dallas hotel owner Headington Companies, Sassetta is a European-inspired Italian eatery with pasta, pizza, house-cured meats, seafood, Italian cocktails, and wine. It's part of a trio of restaurants at the corner of Oak Lawn and Hi Line Drive, along with siblings Wheelhouse restaurant and Go Go, a market opening soon. In its new role as an all-day café, Sassetta will incorporate a coffee bar, topped each morning with pastries, and manned by baristas serving Counter Culture Coffee, the nationally-known specialty coffee roaster from Durham, North Carolina. The breakfast menu includes house-made granola and yogurt alongside toasted brioche topped with ricotta, seasonal jam, and burnt honey; a chicken sausage egg sandwich on focaccia bread; and a roasted mushroom-, spinach-, and fontina-stuffed frittata. The lunch menu features all the dinner favorites – freshly made semolina pasta and signature wood-fired pizzas – in addition to Italian sandwiches that range from chicken parmesan and caprese to tuna conserva topped with arugula, roasted bell pepper, and black olive aioli. 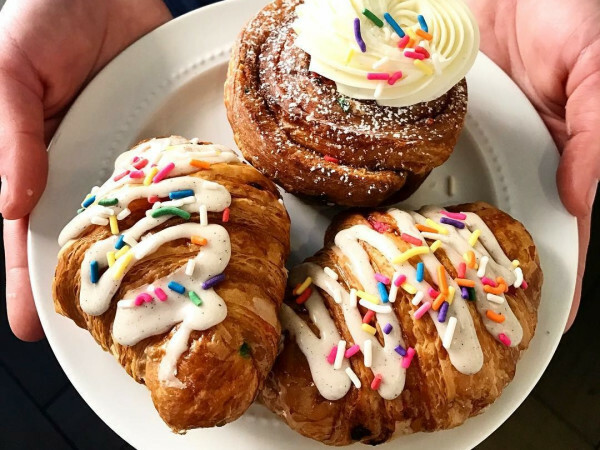 Artisanal bread, pastries, and specialty desserts are made daily by pastry chefs Sarah Green and Ruben Torano at Commissary, an off-site bakery and butcher shop for Headington Companies restaurants and new grab-and-go café concept opening to the public downtown this fall. Yes, downtown Dallas is going to get a bakery-cafe. 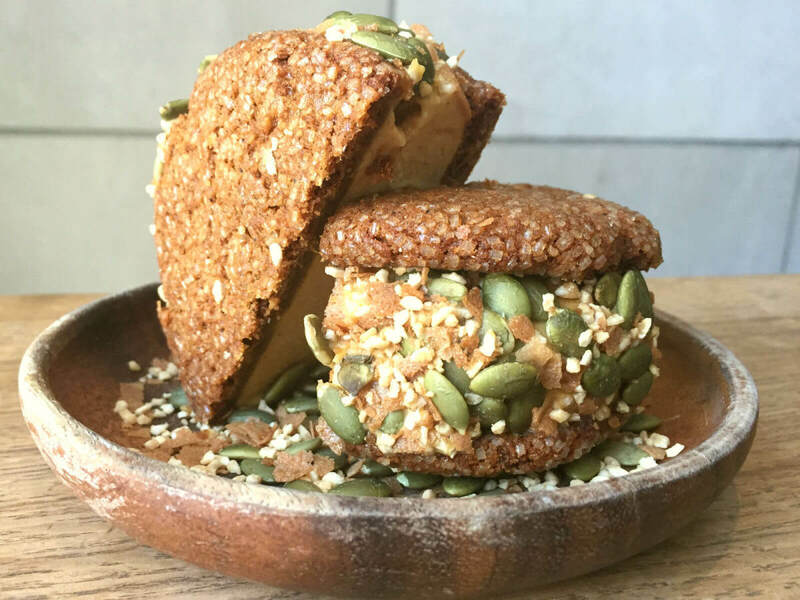 Commissary will be a bakery in the heart of Dallas, located at 1217 Main St., aka the Synn building, producing artisan-style breads using high-quality heritage grains, that are all naturally leavened and by hand. They'll make breads and viennoiseries daily, meaning artisan hearth breads, sweet breads, and sandwich breads. Commissary will serve as the production center for Headington restaurants and hotels, and house a full butcher shop and bakery as well as a cafe/coffee shop that serves a full menu from morning to night. The facility will also prepare from-scratch charcuterie, ground meat, and extruded pastas. A spokesperson says there is no opening date, but that's what Headington spokespeople always say. It's definitely going to be open by the end of 2017, possibly by November.